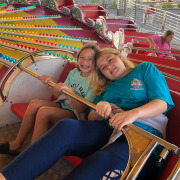 Myrtle Beach’s only seaside amusement park, Family Kingdom offers more than 35 thrilling rides, including the Twist ‘n Shout steel roller coaster, the 110-foot free-fall Slingshot Drop Zone, the Swamp Fox wooden roller coaster and more. 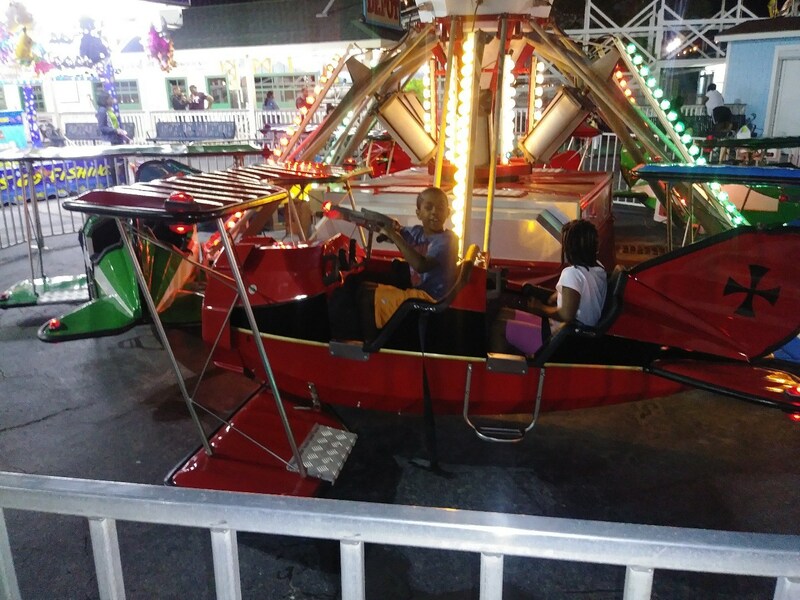 Guests can also enjoy kid-friendly rides like a Ferris wheel, a merry-go-round and bumper cars, as well as covered dining areas for a variety of group gatherings. 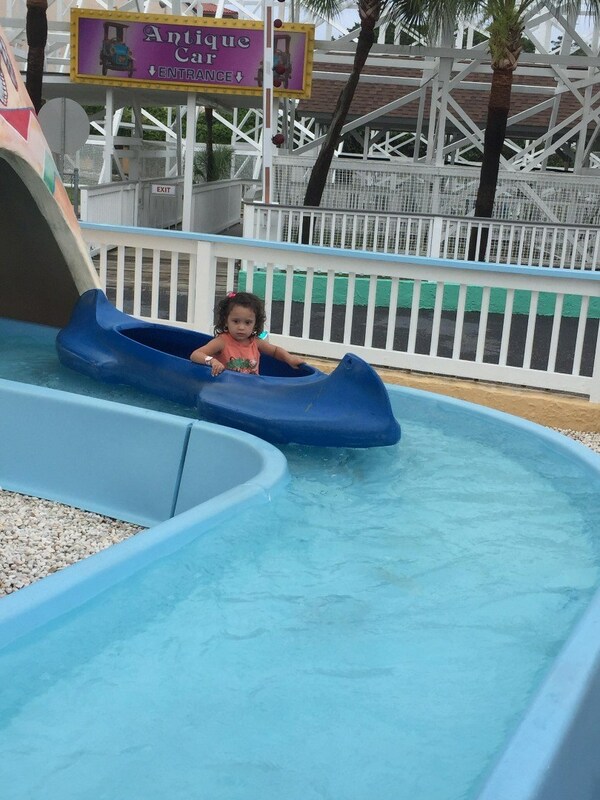 Be sure to check park hours as they are seasonal. 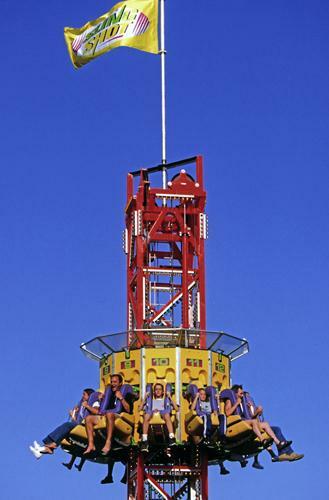 Features more than 35 rides. 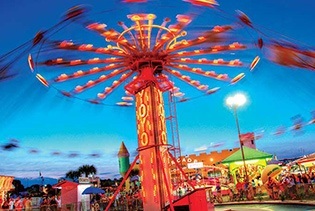 Myrtle Beach's only seaside amusement park. 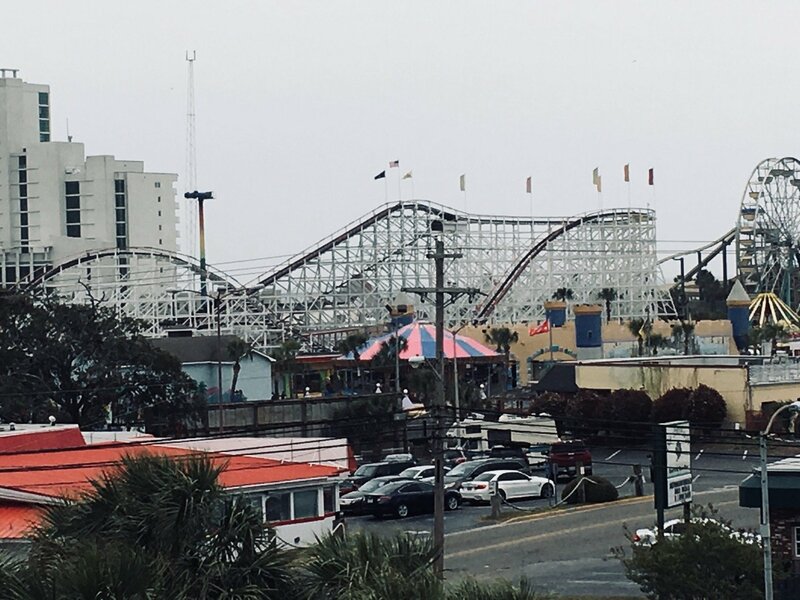 There's just a special place in the hearts of families everywhere for that old-time, warm, friendly amusement park by the sea. 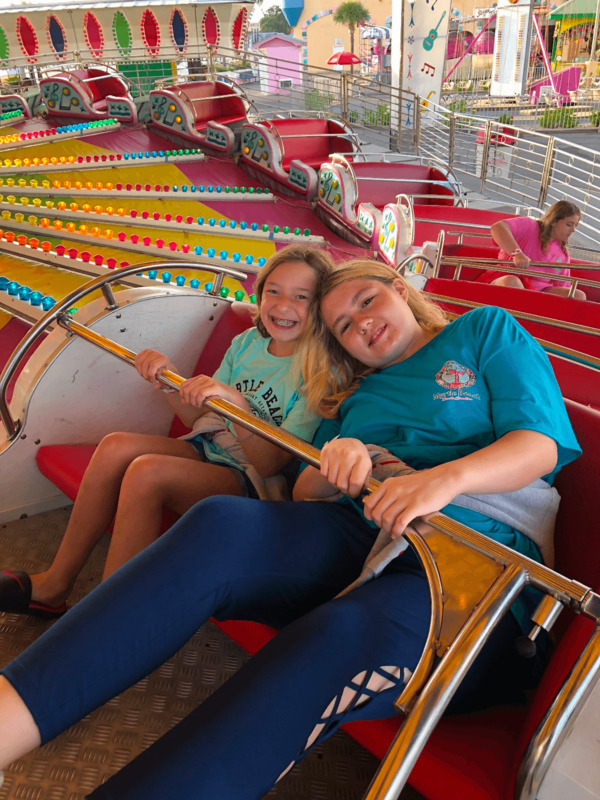 Family Kingdom features more than 30 rides including a thrilling wooden roller coaster and South Carolina's Ferris wheel with one-of-a-kind views of the ocean. 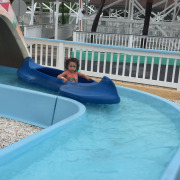 Splash down on our Log Flume, freefall 110 feet in our Slingshot Drop Zone, bounce a bit on our bumper cars, ride the "Twist n Shout" Steel Roller Coaster or hit the Go-Kart tracks. 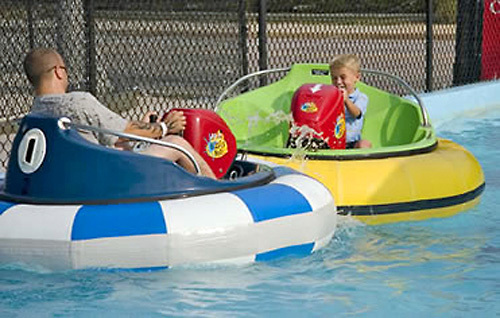 And don't forget, Family Kingdom's oceanfront waterpark is just across the street. 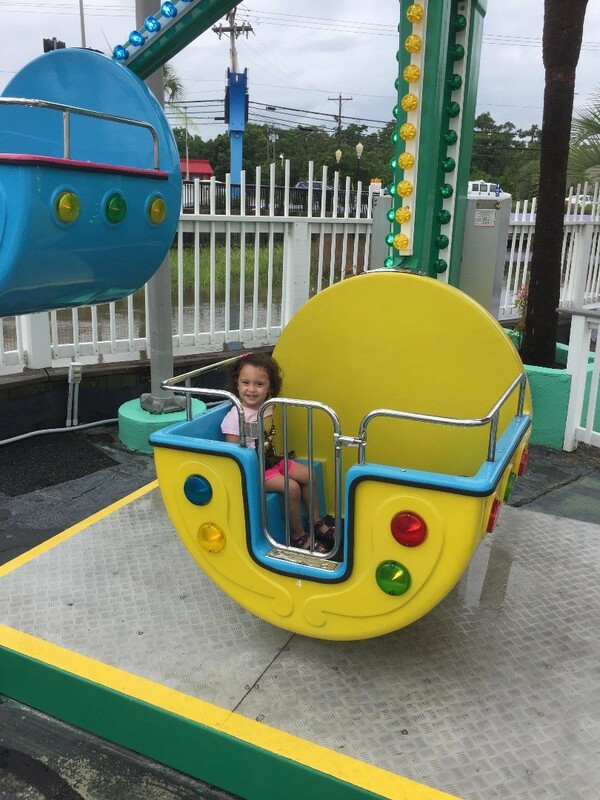 We're ready to crank up the fun for you and your family without breaking the bank. 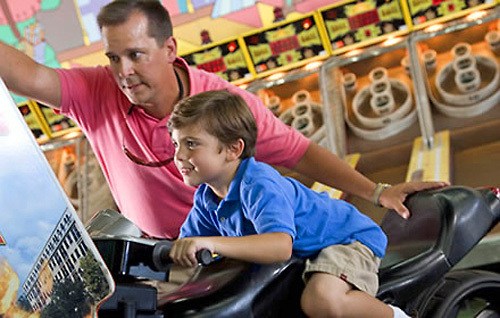 For the young and young at heart, Family Kingdom offers some of the most memorable and adrenaline-pumping experiences on the Grand Strand. 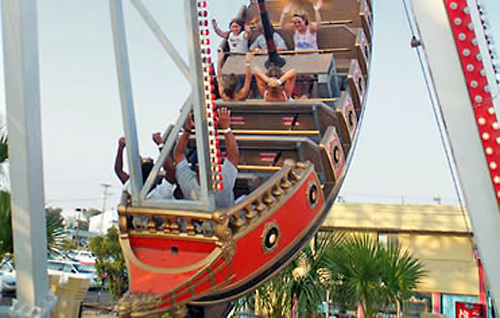 Families and Groups naturally love it for our excellent variety of spirited and wholesome fun. 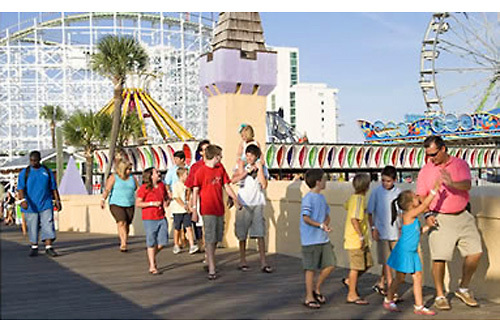 Locals and vacationers alike know us as the hottest spot in town for having the time of their lives. 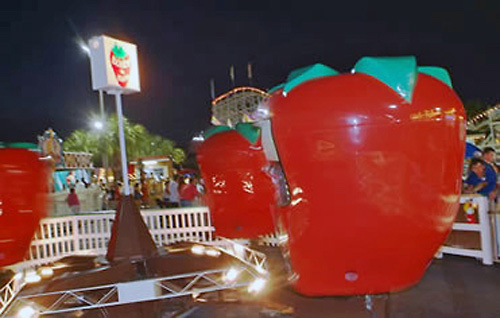 Entrance into the park is free but a wristband is required to participate on the rides. 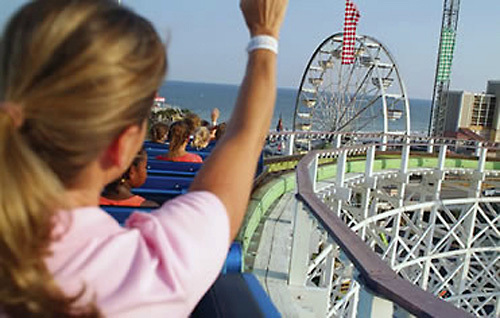 Please note that Amusement Park Wristbands do not include Go-Karts, Zipline or Splashes Oceanfront Water Park. 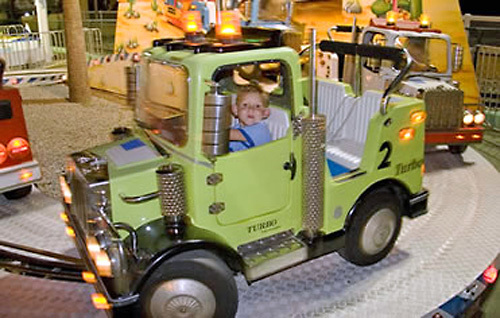 Family Kingdom Parking on site available for only $6.00 per car. 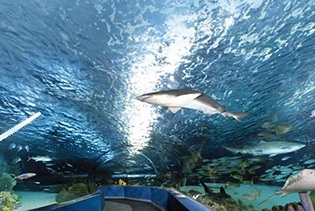 This was a really fun place for the whole family. Was definitely someplace we would go again. Tip: The wrist band is pays for itself after a few rides. 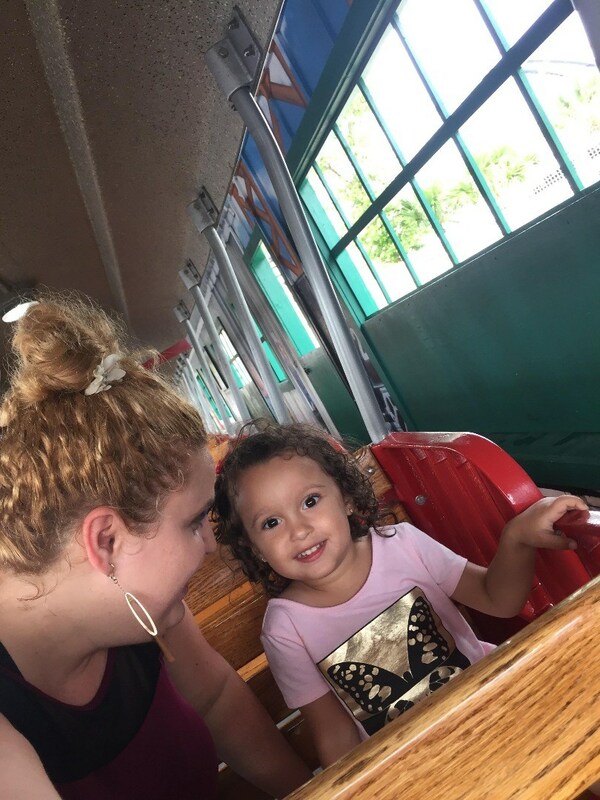 "Family Kingdom is truly for the family"
My family and I love the Family Kingdom; I appreciate the fact that they cater to children of all ages and the adults can have fun too. I absolutely love this place. 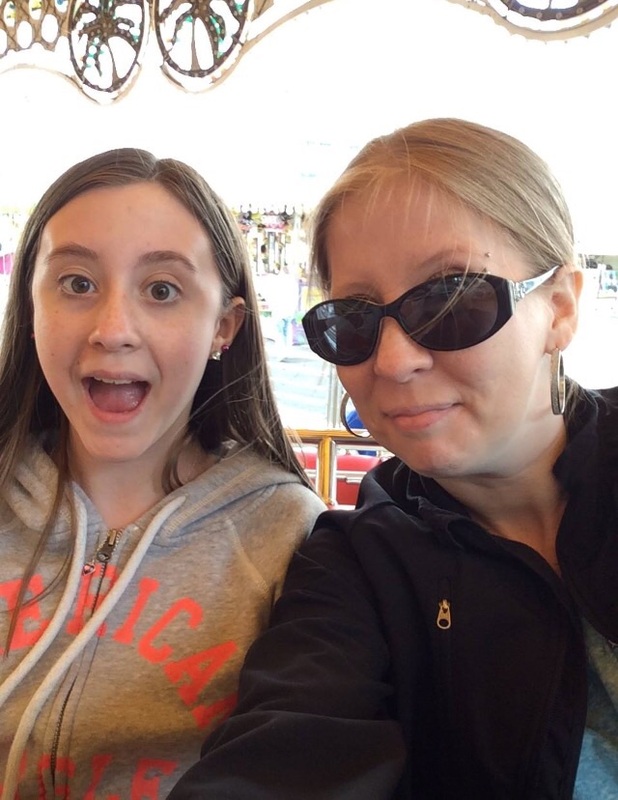 It’s always a family tradition to ride the rides and have a fabulous time. It will always be the best part of outlet trip. 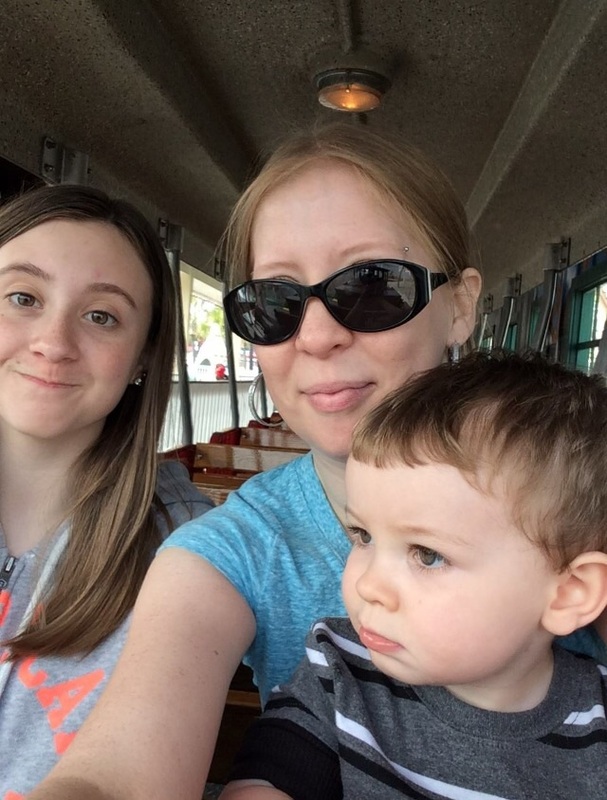 Tip: Always reserve enough money to make sure you can visit the family kingdom. Because it’s so worth it. 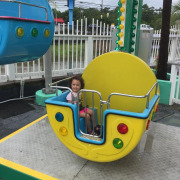 "Fun Day At The Park"
We enjoyed the park very much, it is a small amusement park, but great people working there. truly a good day. 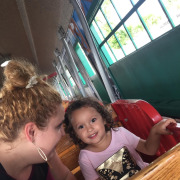 We had a wonderful time at the park. The staff was nice and the lines weren't long at all. Although we got rained out for about 30 minutes once the rain ended the experience was great. We got the wristbands and we got into everything! There were not too many people so the waiting time was super short. The place was clean and the games in good condition. I like that is a non-smoking facility, although still saw some people smoking. 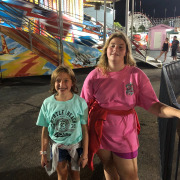 Parking is right beside the fair so it is very convenient and non-expensive. 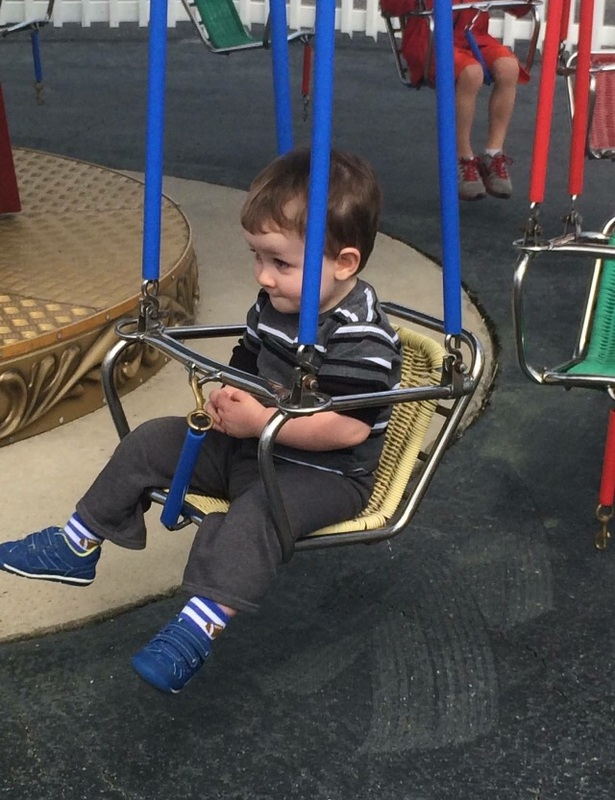 Older kids may not get a super thrilling experience. Totally recommend it. 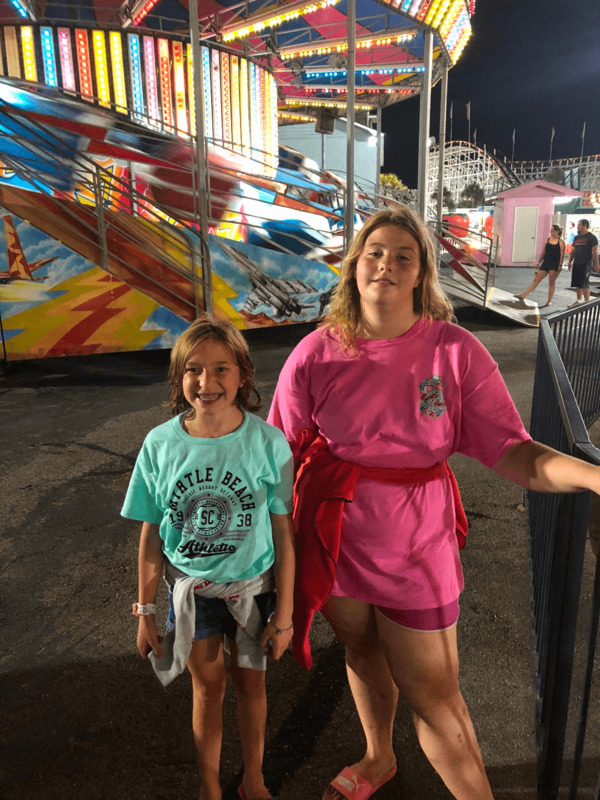 "Great old school amusement park"
"Great for families with young kids!" 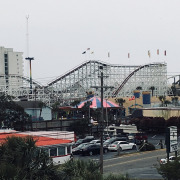 We spent 3 nights in Myrtle Beach, and this was a fantastic place to spend an evening out with the kids. There isn't an admission fee for everyone. 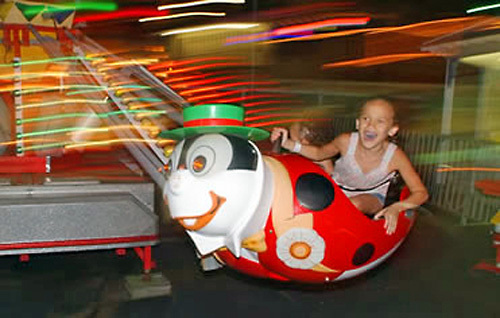 Instead, you buy tickets to go on individual rides. 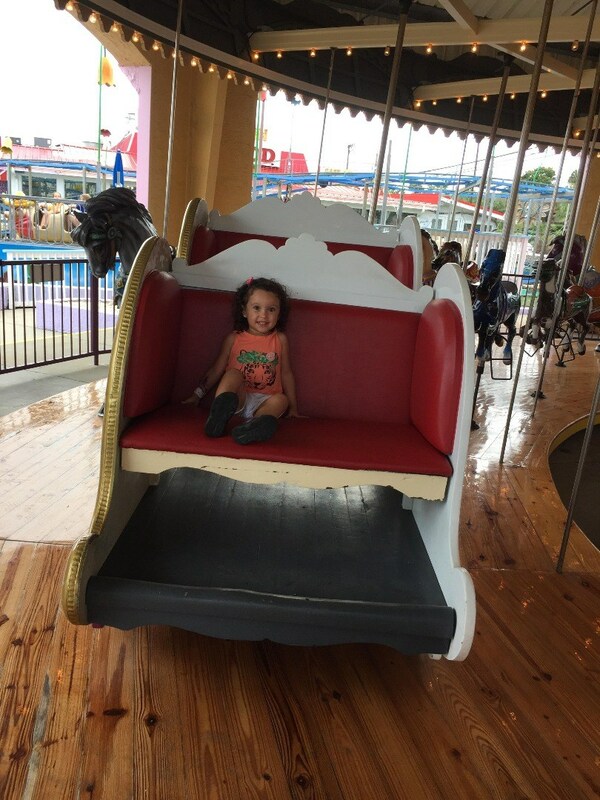 For us, this was perfect because my kids wanted to go on kiddie rides that we didn't need to go on with them. 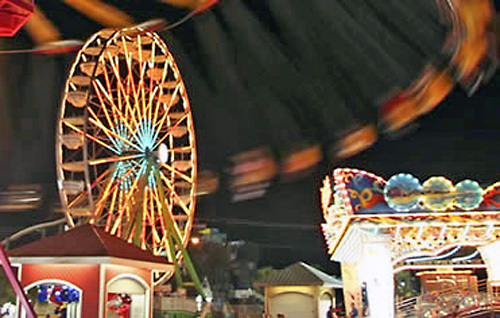 At night, all of the lights from the rides, with the beachy feel of the place made for a great summer night! We probably spent about $30 (including a game). Not bad for entertainment in a touristy area. 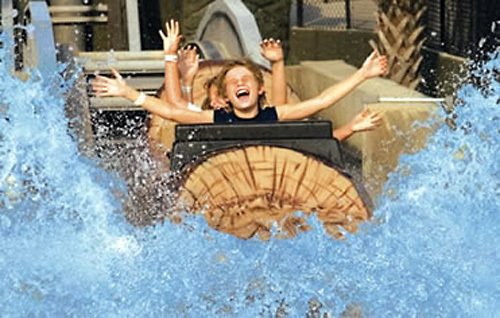 Frankly, THIS represents the best of Myrtle Beach - "Family" Kingdom is good-old fun and thrills for kids of all ages. And its timeless! Smile! Laugh! But Go! 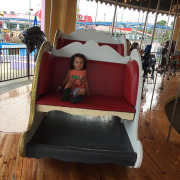 My grand kids look forward to Family Kingdom each year. The fact that you can go and leave and come back later on a pass is a fantastic idea. Thumbs up to you all. 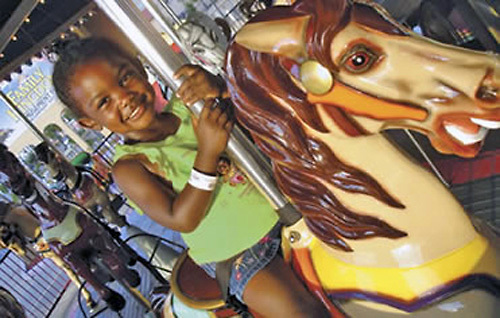 No, if you do not ride you do not have to pay. 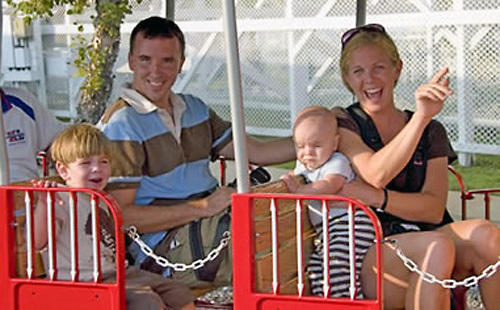 It is free to enjoy watching your family and friends at the park. 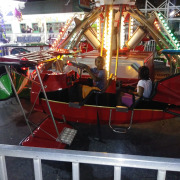 You only pay if you would like to ride the rides. 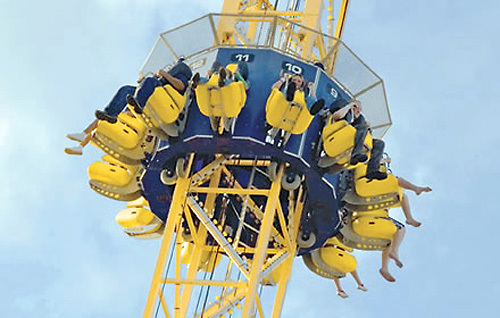 Can I ride rides at the amusement park without shirts and shoes? Family Kingdom does not close rides due to rain, however in the event of thunder and lighting, attractions will be temporarily closed. 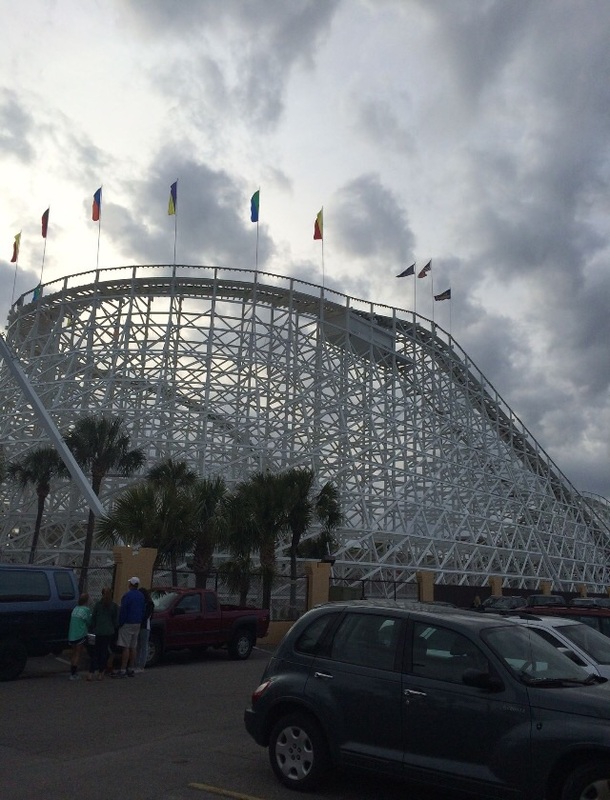 Since the parks remain open, even on rainy days, we do not offer any refunds or rain checks. We suggest checking the weather before entering the park. Yes, with a wristband purchase, you can leave the park and return anytime on the day of purchase. 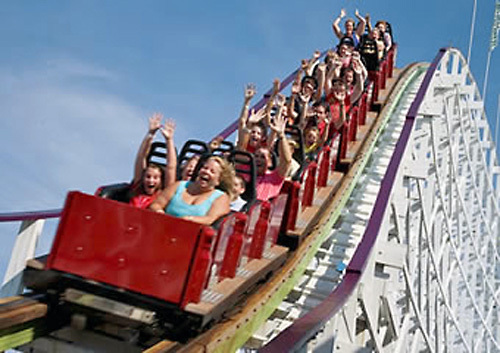 Keep your wristband on and to re-enter just show ride attendant. No, coolers are not allowed in the park. 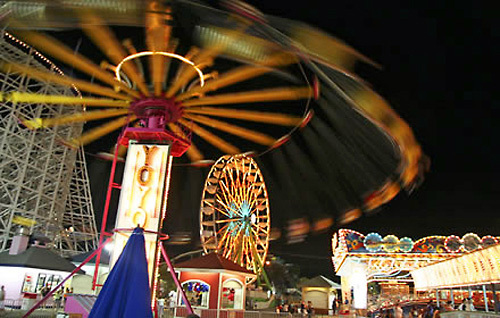 Family Kingdom Amusement Park offers a wide variety of onsite food concessions for your enjoyment.